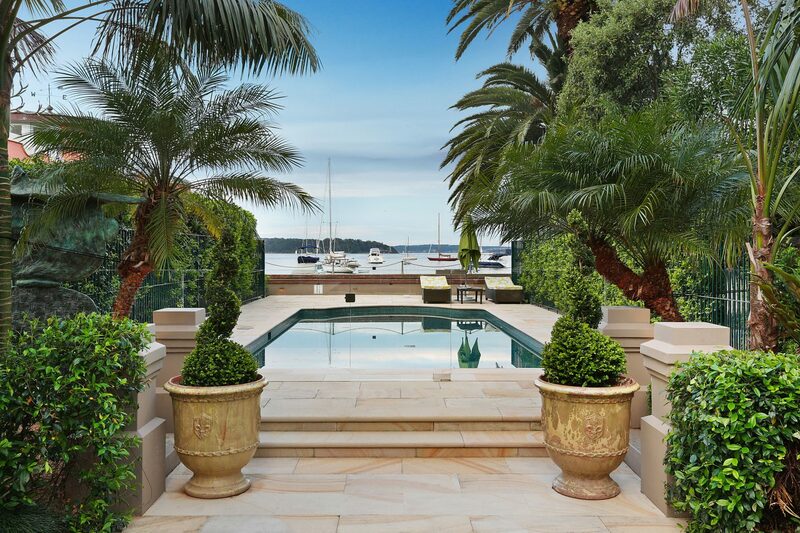 One of Australia’s most distinguished trophy homes and one of just a handful of freestanding residences to grace Elizabeth Bay, Berthong occupies a premier 1662 square metre (approximately) absolute waterfront landholding in this exclusive inner city enclave. 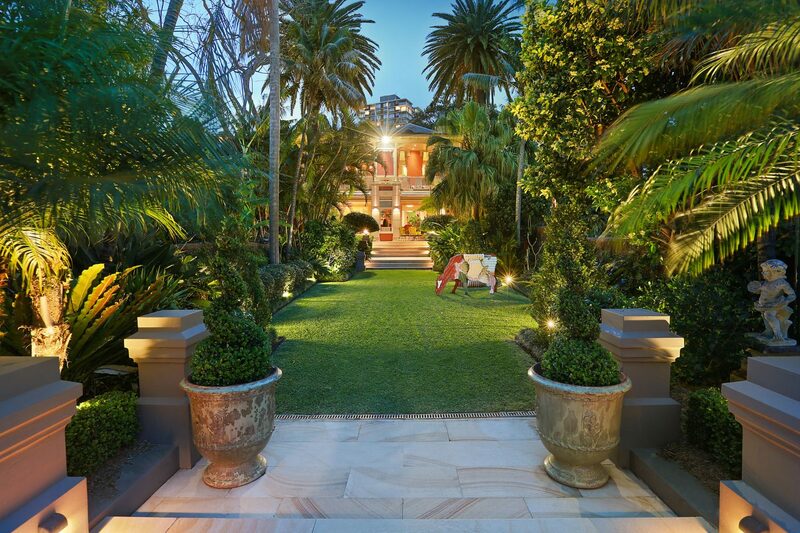 The magnificent proportions, breathtaking grounds and prized north-easterly harbour aspect of this painstakingly revived late-Victorian villa are of a rarely seen calibre. Properties of this stature and historical significance are seldom brought to the market, making Berthong a particularly special offering which I have immense pleasure in presenting to you.